Birbal is one of the best-loved figures in the folklore of India. The wit and wisdom of Birbal had endeared him not only to Akbar, but also to a vast majority of the subjects of the Mughal empire. He was a good administrator, a good soldier and perhaps what pleased Akbar the most –a good jester. He wrote under the per-name, ‘Brahma’ and a collection of his poems is preserved in the Bharatpur museum. Though popularly known as Birbal, his real name as Maheshdas. It is believed that he belonged to a poor Brahmin family of Trivkrampur (now known as Tikawanpur) on the bank of the River Yamuna, but it was only by virtue of his sharp intellect that he rose to be a minister at the court of akbar. According to the popular legend, even his death, while he was on an expedition to Afghanistan at the head of a large military force, was due to treachery. 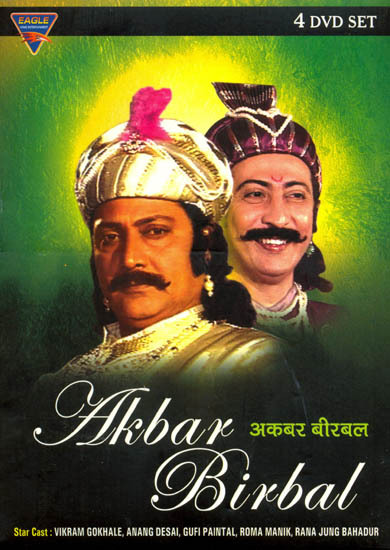 Akbar had found in Birbal a true friend and sympathiser. Of the handful of followers of the Din-e-Elahi, the new faith preached by Akbar, there was only one Hindu-Birbal.